The jailbreaking of an iPhone is an art which appeals to a diverse group of people for a number of different reasons. Some people genuinely and strongly disagree with Apple’s tight hold over the operating system, some individuals love the freedom to be able to install previously unavailable tweaks, modifications and themes while others need to perform a jailbreak as an intermediary stepping stone to achieving a network unlock to use the device with any carrier. As new hardware progresses and iOS gets updated through the versions, it is becoming increasingly difficult for developers and security researchers to find a software based solution to unlock the iPhone. The first port of call for users requiring a device unlock is generally the Ultrasn0w tool provided by the iPhone Dev Team, but even this has limitations with the latest 1.2.5 version only being compatible with the iPhone 3G, 3GS and 4 which are running a handful of modem firmware versions. 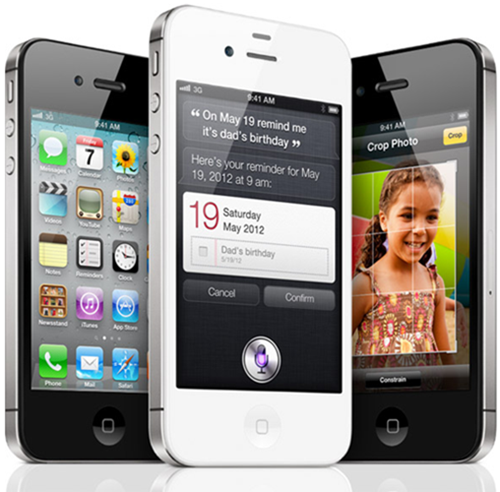 Unfortunately a set of new iPhone 4 users as well as owners of the current iPhone 4S model have been left high and dry when it comes to being able to network unlock their device. We recently heard some murmurings coming out of China about the possibility of a new development team releasing a new SIM interposer solution similar to the popular Gevey SIM which would provide 4S users with that elusive unlock, but that so far hasn’t come to fruition. If the recent video release on YouTube from the guys over at ApplenBerry.com is to be believed, it would seem that the release of the new Gevey Ultra S will eventually provide unlock satisfaction to those owners of a GSM iPhone 4S. 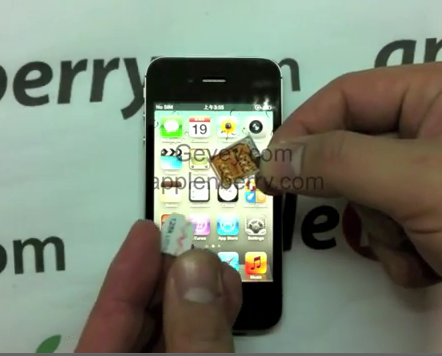 The attached video demonstrates the team installing a SIM card into an iPhone 4S using the new Gevey Ultra S interposer which allows previously not available network connections to be made on an iPhone 4S running iOS 5.0 and 5.0.1 with modem firmware versions 1.0.11, 1.0.13 and 1.0.14. The Gevey Ultra S is being advertised as a true plug and play SIM-unlocking interposer which is compatible with all GSM iPhone 4S devices. The tool has a lower power consumption that previous offerings and requires to cutting of the SIM or any physical modifications. Users who have been waiting for this release can head on over to the Ultra S page which is currently available for pre orders with expected dispatch dates between the 3rd and 7th March. As always, due to the relatively high price tag (currently showing a pre order price of $54.99) associated with this unlock solution we would recommend exercising extreme caution when purchasing or waiting until the unlock has been proven to work for the masses.